If you work in the biomedical field, you should already know the importance of proper sample management in your lab. Your research center deals with high volumes of biological data that are crucial to the lives of many, and it’s imperative that no corners are cut in making sure your sample tracking is streamlined and effective. The mind-boggling number of tissue samples in U.S. biobanks should give you an idea of how easy it could be to lose track of important information. America had about 300 million tissue samples in biorepositories over 15 years ago, and with that number increasing by an estimated 20 million a year, you can do the math and see that the odds are not in your favor. Even more alarming is the inability of lab technicians to find the right samples despite the massive amount that is available to them. In fact, a 2011 survey found that about 47% of cancer researchers had trouble finding biobank samples of sufficient quality. With the proper biobanking software, these researchers can more accurately identify the samples they need and use them accordingly. 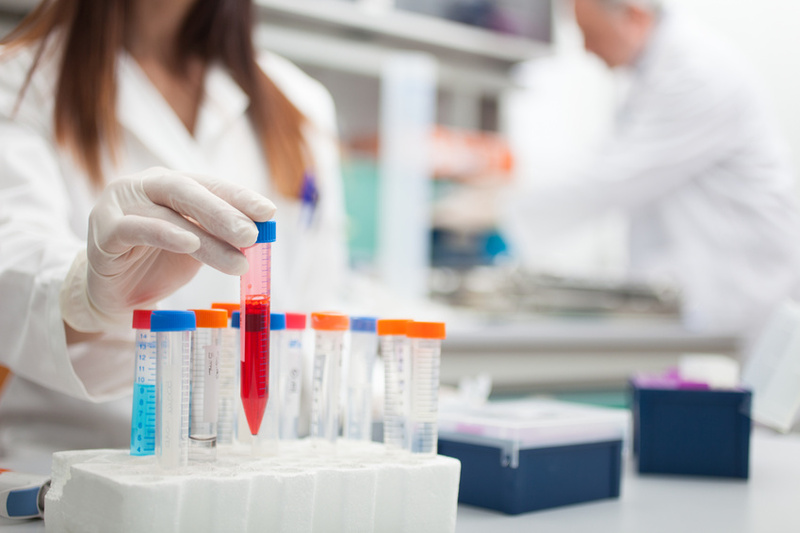 Advances in biorepository sample management have been rapid in the past decade, so it’s important to make sure your lab has the tools it needs to perform at the highest level. While the industry is fairly new (about two-thirds of all biobanks were established in the last 10 years), 17% of these facilities have existed for more than 20 years. If your lab is part of the latter group, it is absolutely crucial that you get the most up-to-date sample tracking software to avoid falling behind. Seek the highest quality sample management software to ensure that your lab is running as smoothly as it should be. You owe it to your clients and their patients to perform at the highest possible level at all times and get them the samples they need in a fast, accurate manner.